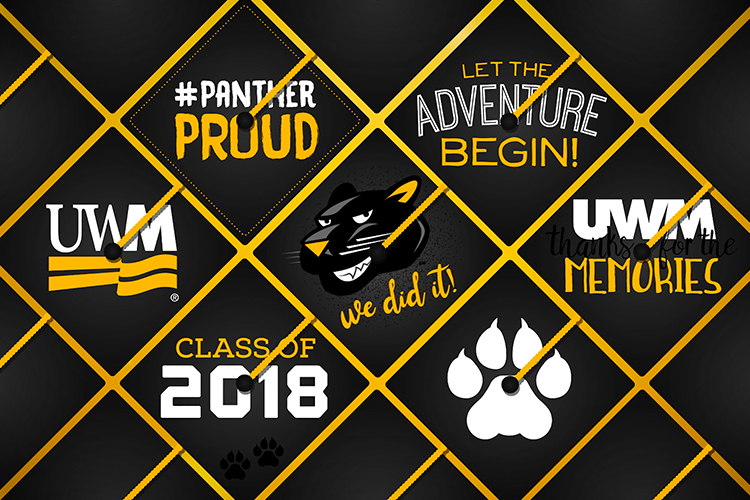 Congratulations, UWM Class of 2018! The University of Wisconsin-Milwaukee awarded more than 2,220 degrees at its 119th commencement on Sunday, Dec. 16, 2018. 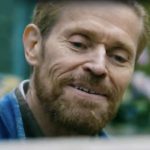 Parker May’s chemistry professor helped him discover a love for science and belief in himself while working toward a biochemistry degree. Giselle Irankunda is a refugee from Congo who plans to take her civil engineering talent and skill back to her home country to improve public transportation. Alyssa Fischer deftly balances academics and athletics. 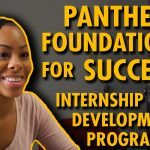 She’s graduating with a double major in psychology and information science and technology and is captain of the Milwaukee Panthers women’s basketball team.